Our Church app is available for iOS and Android devices. 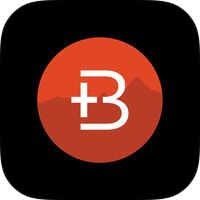 Simply search for "Boulder Church" in your app store, download and enjoy. We are always going to develop it, and would be interested in your feedback. What did you find hard to use? Would you be interested in helping to develop the app? Would you be interested in helping to fund the development? Contact Pastor Japhet with your answers.